This is a gorgeous image Pat! The depth,or dimensionality, or what ever you want to call it, is sublime in this picture. 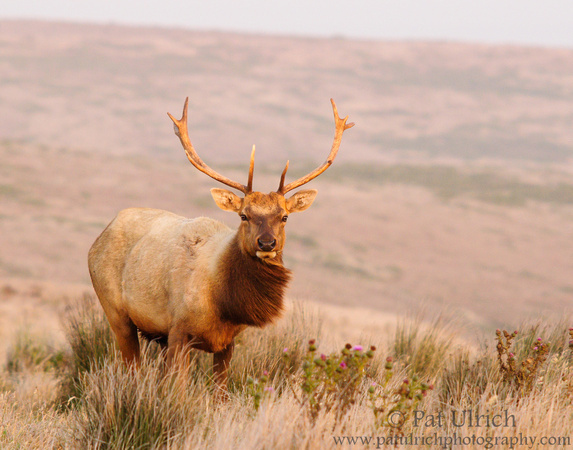 Love the wind in the elk's beard too.